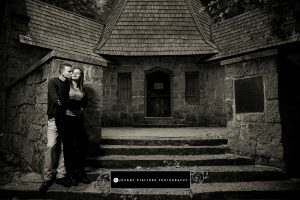 In honor of Valentine’s Day, we are posting some of our favorite engagement sessions past and present…. 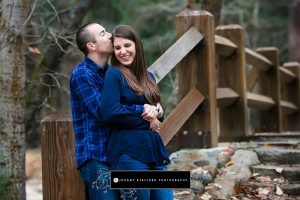 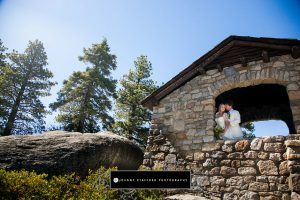 We had so much fun traveling around Yosemite for Korey and Ryan’s engagement session. 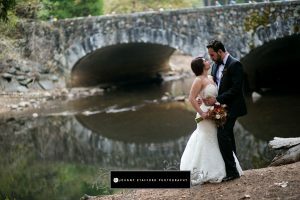 There was gorgeous light in the meadows that day! 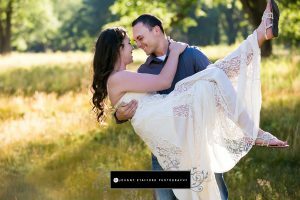 We will have photos posted soon of their beautiful wedding in Clovis.